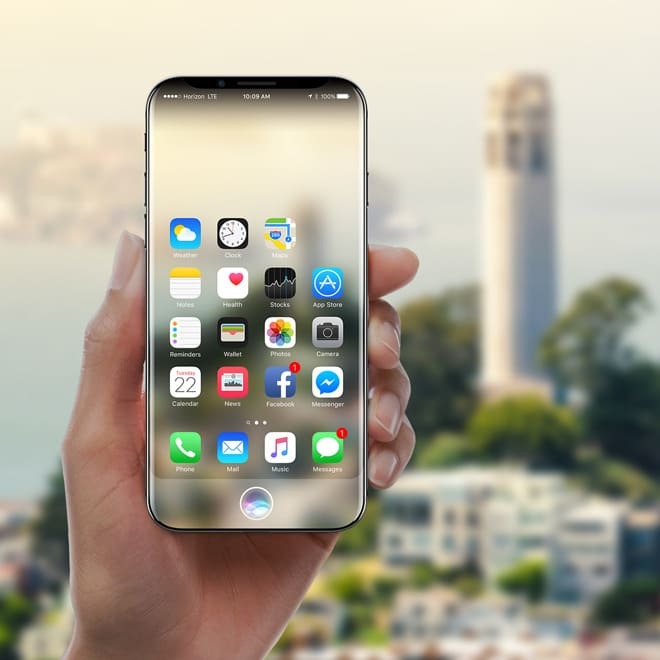 Apple will give iPhone 8 owners a taste of augmented reality. The next big thing from Apple is probably a year or so away from its grand unveiling. Apple has a host of engineers dedicated to building and testing different augmented reality headsets, and according to a new report, the crew is getting a lot more resources to turn it into a consumer product. Before unveiling its glasses, iPhone owners may get an early taste of Apple’s AR tech with the 2017 iPhone. Numerous rumors have claimed the company plans to add augmented reality features to the device this year, but the Financial Times says Apple Glasses won’t be far behind. Even though Apple is pushing forward with the glasses, the report claims any launch or unveiling is “at least a year away, perhaps much longer.” Apple is usually content to wait and see how early products from competitors pan out while it builds the best device it possibly can. Apple isn’t the only company racing to build an AR headset. Silicon Valley’s mysterious startup Magic Leap is supposedly aiming to get its head-worn computer out by the end of 2017. Microsoft showed off its AR headset called HoloLens last year and started shipping developer units for $3,000. Considering Magic Leap is still trying to shrink its backpack computer and goggles down to something people will actually want to wear, Apple’s got at least a few years to make its spectacles perfect.